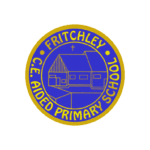 At Fritchley Primary School, we aim to work together with parents and carers to achieve the best individual outcomes for each child. 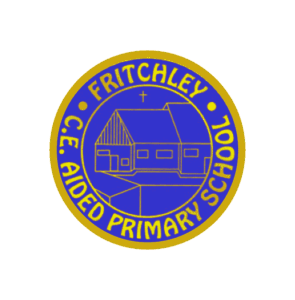 One of the ways we do this is via this section of the website where we publish useful information and links to help your child or children at home and at school. Please use the resources to support your child or children as much as you wish.